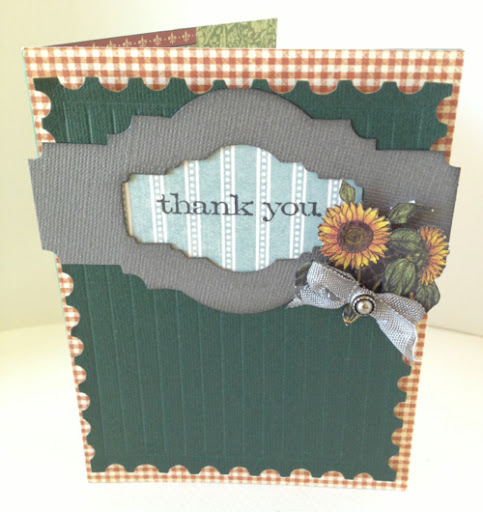 I broke out the Graphic 45 French Country stack again to create this card made with about 3 Tim Holtz Sizzix Die Cuts. 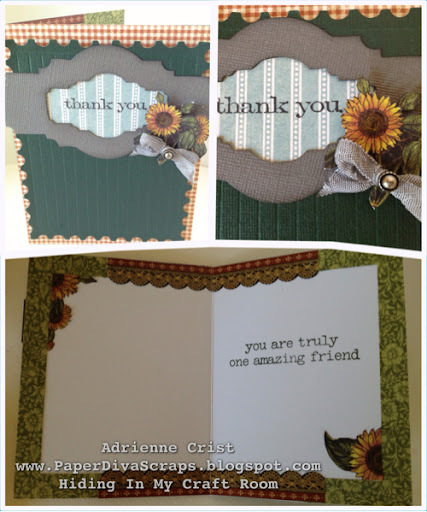 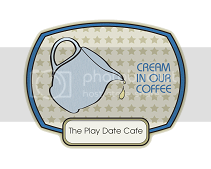 I hope you all like it, it's simple but I think the hand embossing on the green cardstock makes a big impact. 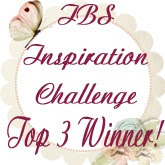 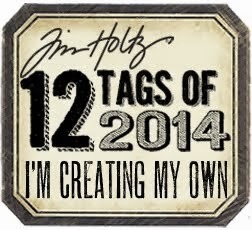 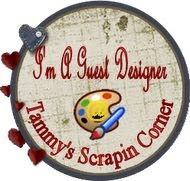 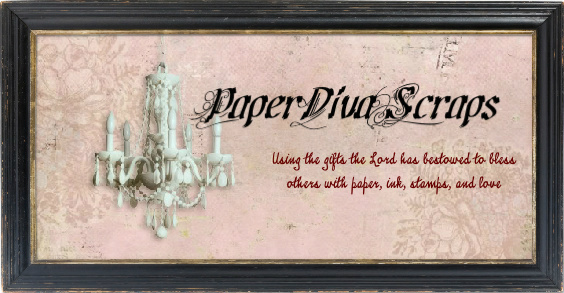 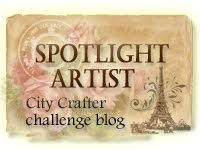 Don't forget to link up at http://www.hidinginmycraftroom.com/ fot a chance to win that Cricut Cartige!